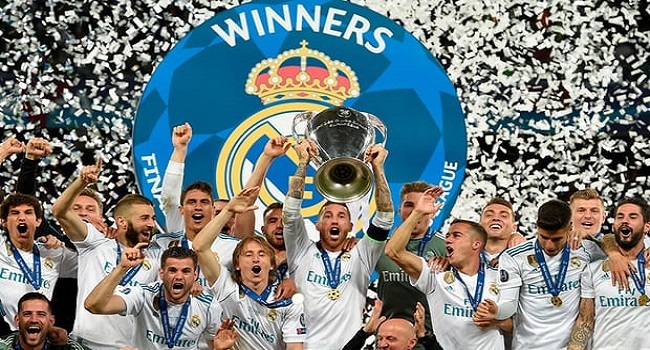 Real Madrid have denied captain Sergio Ramos broke anti-doping rules after the 2017 Champions League final in Cardiff. Report says, the Spain international tested positive for anti-inflammatory drug dexamethasone, which is only banned if testers are not informed of its use. BBC Sports says it says doping control officers were told Ramos, 32, had taken a different anti-inflammatory ahead of the final. Uefa accepted an apology from Ramos. The player blamed the club’s doctor for the mix-up.